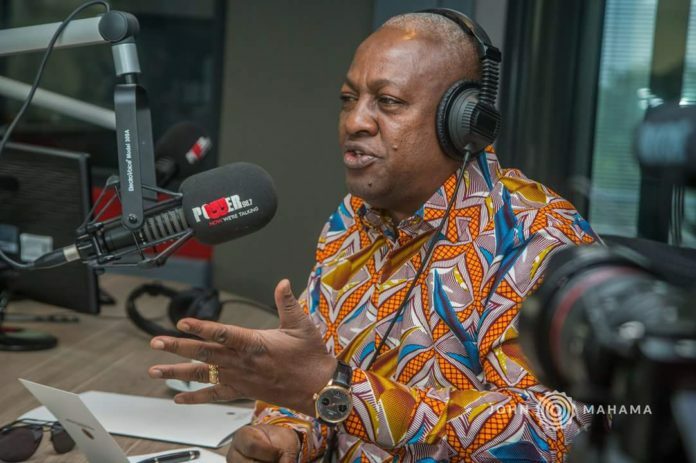 Following former President John Dramani Mahama’s pledge at the last Unity walk in the Volta region that the next National Democratic Congress (NDC) government will prioritize development in that region, some party executives have aptly replied him. 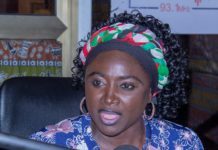 Wisdom Kukubor, a Communication Officer in the Ketu South Constituency wing of the NDC who was speaking at a news conference in Denu, said the former President must explain what led to their failure to fulfill earlier promises before making fresh ones. “The people of this great region, who are a proud backbone of the NDC largely boycotted the 2016 election because of the betrayals suffered under the previous administration. Among the many painful memories, we remember how Mr. Mahama had in 2012 promised to fix our roads and secured our votes for it, and yet did nothing after he became President. He added that the people of Volta had not lost hope in the NDC, but in the former president and his promise to prioritize Volta in his next term was an admission that he failed Volta when he had the opportunity to rule the country. According to the Communications officer, other candidates like the Second Deputy Speaker, Mr Alban Kingsford Sumana Bagbin, who has made it plain that he would make the party the pivot to his administration if elected could be the best alternative. 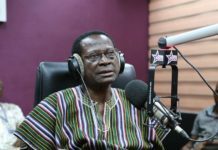 On his part, Mr. Christopher Mensah said it was regrettable that the NDC lost power in the 2016 general election, but blamed it on the Former President who alienated true party members.